We work with a wide variety of partners and programs to help prevent alcohol abuse in our community, especially among our youth. 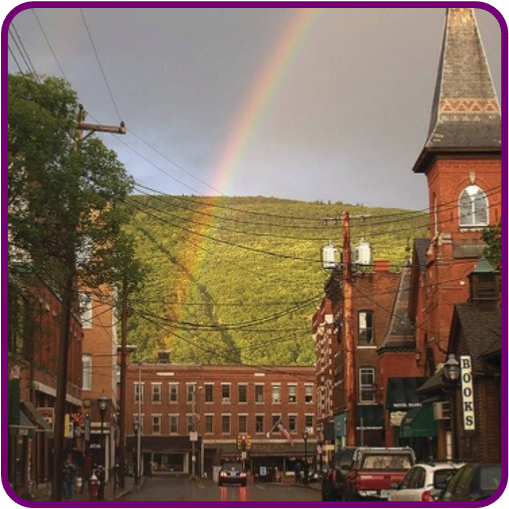 The Brattleboro Responsible Retailing Program (BRRP) is a joint effort by retailers and their associations, distributors and suppliers, public agencies, and the Prevention Coalition to help licensees prevent alcohol sales to underage or intoxicated customers. We recognize that parents and other family members are the first line of defense in keeping youth safe from the dangers of alcohol. So we have partnered with neighboring coalitions to promote the “Be a Parent, Not a BFF. 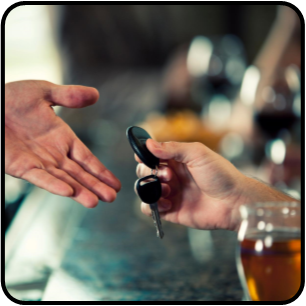 “ campaign, encouraging parents NOT to supply their kids and their kids’ friends with alcohol. Look for these signs up around Prom and Graduation! BAPC and our partners seek to promote those responsible retailers that choose not to sell or advertise alcohol in our community. We look only at stores that might be expected to sell these products, such as grocery stores, pharmacies, and convenience stores. Learn more about the program. As a part of the Windham County Partnership for Success, we worked with the Windham Regional Planning Commission to create this primer for local governments. It can help these governments to create successful regulatory and non-regulatory programs to decrease substance abuse in the communities they serve.